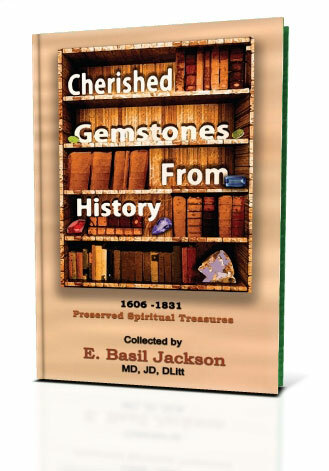 E. Basil Jackson, DPM, MD, ThD, PhD, DSc, JD, DLitt, is a Distinguished Professor of Psychiatry, Medicine and Law. Born in Ireland, and received his early education there. He studied at the Queen?s University of Belfast Medical School and shortly after graduation received a fellowship in psychiatry at the Menninger School of Psychi atry in Topeka, Kansas. After completion of training in Adult Psychiatry, he entered the Child Psychiatry program at the University of Rochester in Rochester, New York. Shortly after completing training as a pediatric psychiatrist, he became Director of Graduate Psychiatric Education at Marquette University School of Medicine in Milwaukee, Wisconsin. The American Board of Psychiatry and Neurology certified Dr. Jackson in Psychiatry, Child Psychiatry and Forensic Psychiatry. 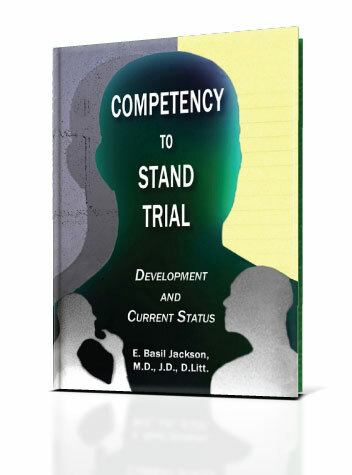 Jackson also holds certification as a Psychoanalyst and in Addictionology and Compulsive Disorders. He has practiced these disciplines all of his professional life. 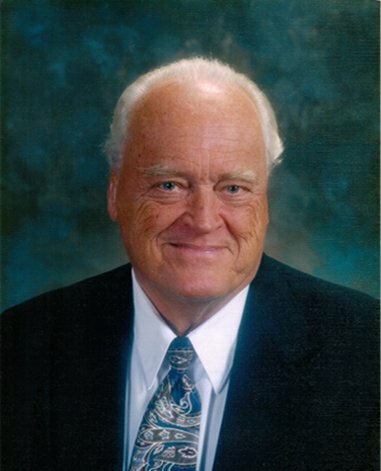 He also holds doctorates in theology and law and is a member of the Bar of the State of Wisconsin. Presently Dr. Jackson continues to consult in the field of law and psychiatry, but his principal interest lies in the integration of faith and society. This book makes a detailed examination of various concepts related to both psychology and theology utilizing both secular and religious sources. 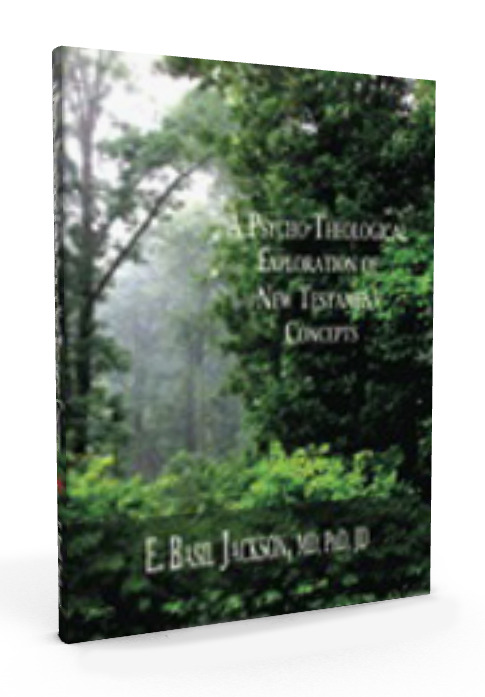 Using available classical literature and the Greek New Testament, Dr. Jackson makes comparisons with Hebrew and Old Testament references in an interpretive exploration of psychological and theological concepts. He makes a conscious effort to formulate a concept of soul which is both psychologically and theologically meaningful. This work is a significant contribution to both integrative and interpretive theology with informational value for individuals working in the systematic structure of theories concerning the relation of conscious and unconscious psychological processes. Also, those working in the field of religion will find the book an enlightening read. Dr. 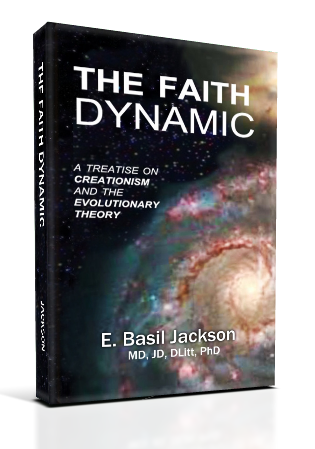 Basil Jackson considers Creationism, Naturalism, the Evolutionary Theory, Intelligent Design, and Theistic Evolution and in each focuses on the role of the commitment of faith. The conclusion is that while science, particularly the evolutionary theory, and religion share many features and characteristics in common, it is clear that a faith plays an important role in both science and religion. The author argues that science, and in particular the theory of evolution, is dependent on a faith commitment and investigates the role of faith as it relates to both science and religion. The value of the research is that it addresses the presuppositions and assumptions of the evolutionary theory and analyzes the implications for Christian theology, without engaging in apology or criticism of either subject.